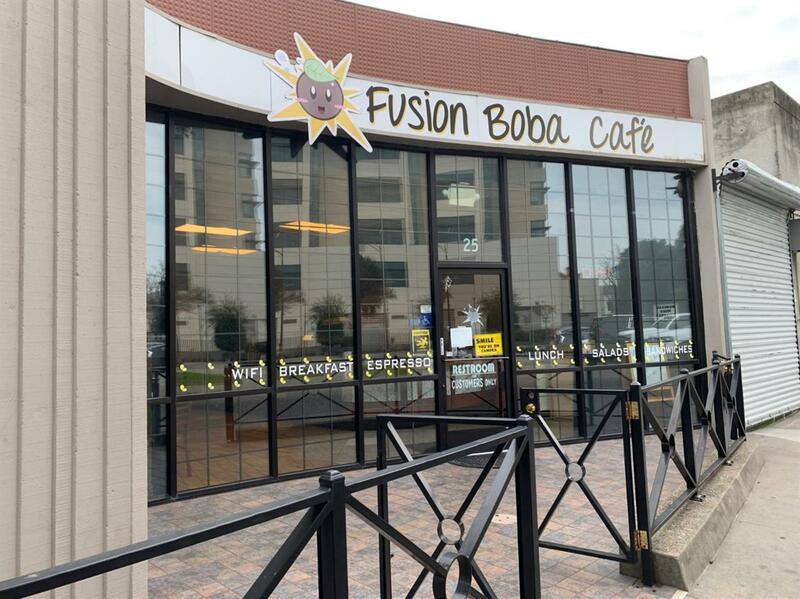 Fusion Boba Cafe is located in the heart of down town Stockton. Conveniently located between the new courthouse and In-Shape building, close to Bob Hope Theater, multiple businesses and schools. This popular Cafe has been operating since 2013 and It counts with hundreds of regular customers that stop by for their favorite coffee, a refreshing boba drink, a quick snack or a delicious lunch. This spacious modern Cafe offers a very well equipped area to prepare your customers' favorite foods, coffee and boba drinks, as well as a salad bar and ice cream maker. It offers a dinning area that seats 34 people, 4 big rooms (now being used as an office, 2 conference rooms, and a storage room) It also has 2 spacious bathrooms, a full basement, access to attic for extra storage, a nice patio for relaxing eating outside, and a private 3 car parking space on the side of the building with a garage door for privacy. Please note that only the business is for sale, not the real estate. Listing provided courtesy of Marketing Masters Realty Group. Listing information © 2019 MetroList Services, Inc.